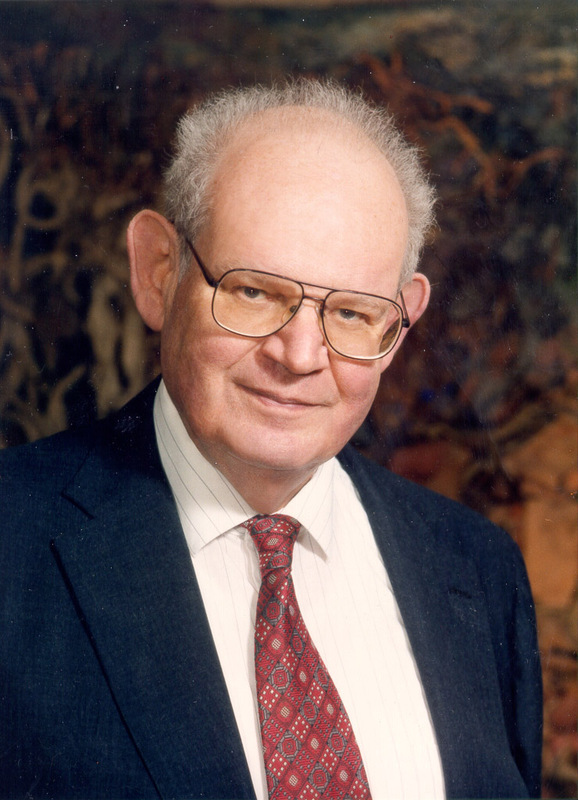 Today marks the first anniversary of the birth of Polish-born, Franco-American mathematician Benoît Mandelbrot since his death on October 14. 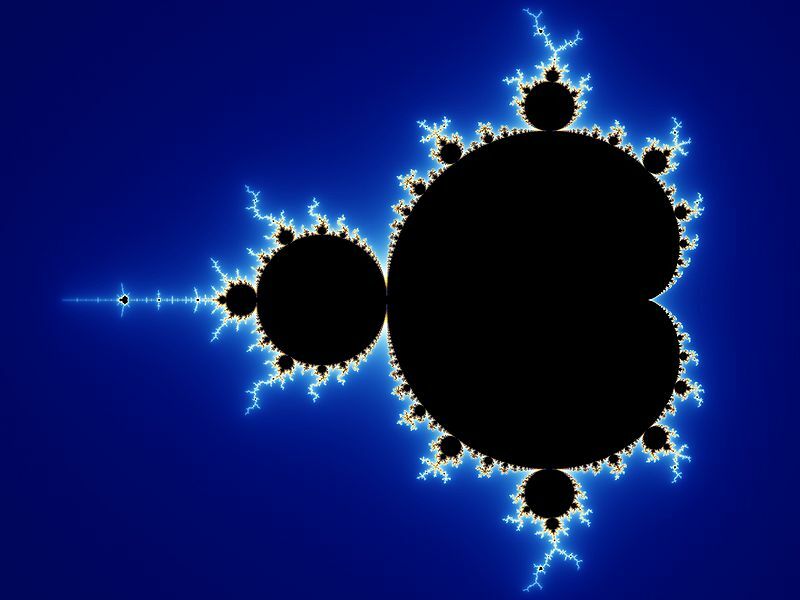 Mandelbrot worked in a variety of mathematical disciplines, but is best known as the “Father of Fractal Geometry.” He was well eulogized by the New York Times, and, more personally, by Rudy Rucker. Today he would’ve been 86.